Minolta 80-200 f2.8 APO HS G telephoto lens cover offers your valuable equipment some protection from scrapes and bumps, preserving its resale value. It also helps break up the shape of your lens, making it less noticeable to wildlife. The LensCoat® Minolta 80-200 f2.8 APO HS G features a clear plastic windows over the distance scale. 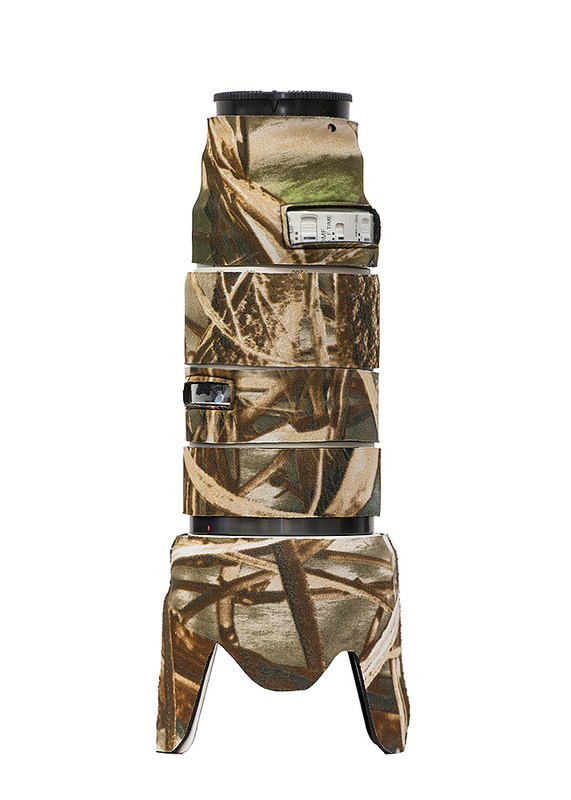 LensCoat® Sony 300 2.8 telephoto lens cover offers your valuable equipment some protection from scrapes and bumps, preserving its resale value. 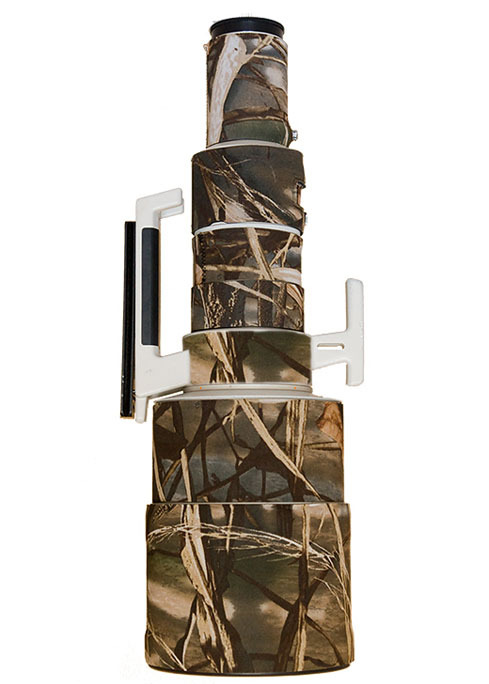 It also helps break up the shape of your lens, making it less noticeable to wildlife. 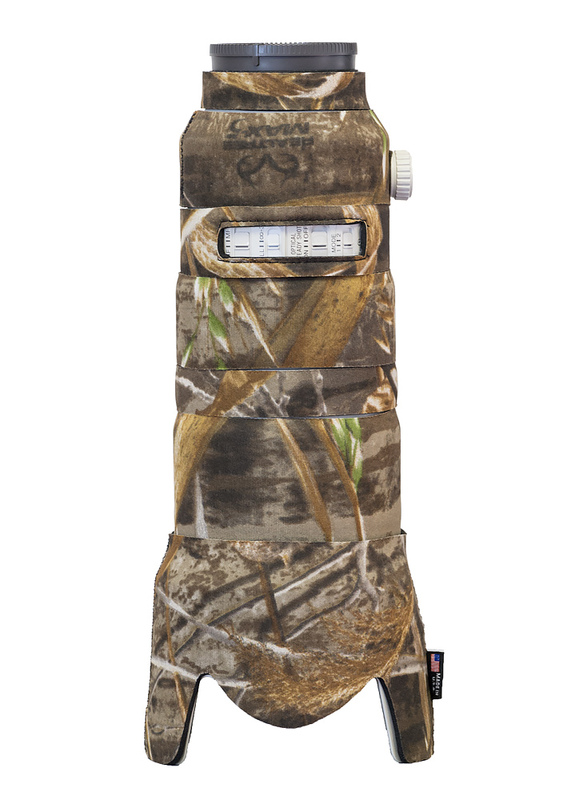 The LensCoat® Sony 300 2.8 features a clear plastic windows over the auto focus controls and also the distance scale. A small hole on the last segment lines up with the red dot indicator, making it easy to quickly line up your lens with camera mount even with the cover installed. 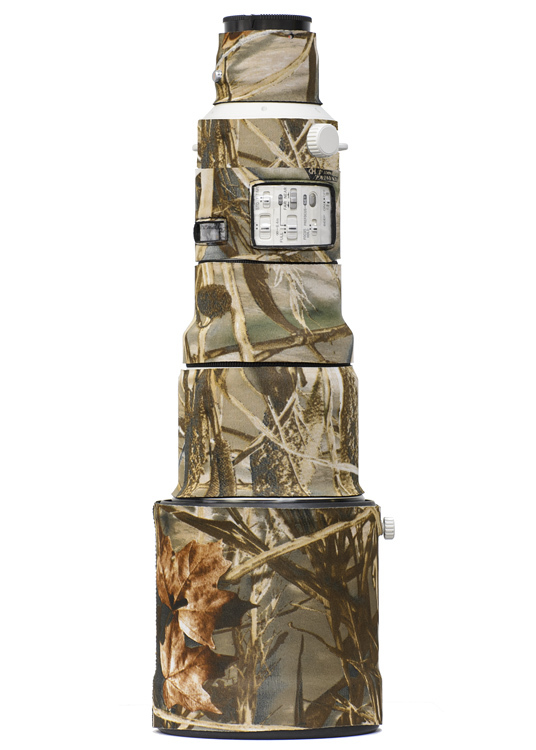 LensCoat® Sony 500 f/4.0 G telephoto lens cover offers your valuable equipment some protection from scrapes and bumps, preserving its resale value. It also helps break up the shape of your lens, making it less noticeable to wildlife. The LensCoat® Sony 500 f/4.0 G features a clear plastic windows over the auto focus controls and also the distance scale. A small hole on the last segment lines up with the red dot indicator, making it easy to quickly line up your lens with camera mount even with the cover installed. 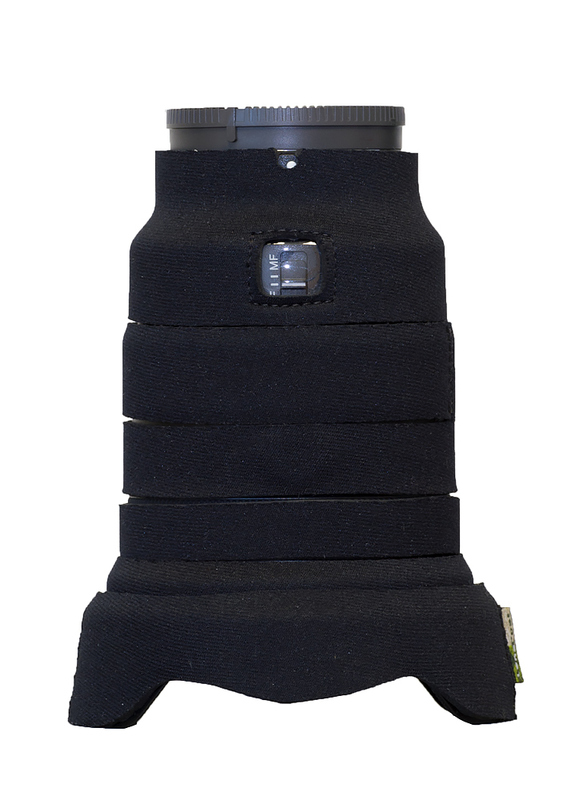 LensCoat® Sony 70-200 2.8 telephoto lens cover offers your valuable equipment some protection from scrapes and bumps, preserving its resale value. 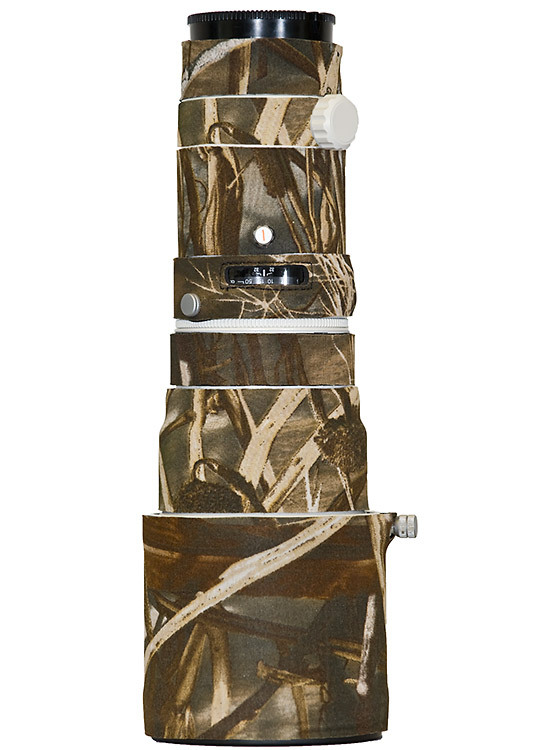 It also helps break up the shape of your lens, making it less noticeable to wildlife. The LensCoat® Sony 70-200 2.8 features a clear plastic windows over the auto focus controls and also the distance scale. A small hole on the last segment lines up with the red dot indicator, making it easy to quickly line up your lens with camera mount even with the cover installed. LensCoat® Sony 70-200mm f/2.8 G SSM II telephoto lens cover offers your valuable equipment some protection from scrapes and bumps, preserving its resale value. It also helps break up the shape of your lens, making it less noticeable to wildlife. The LensCoat® Sony 70-200mm f/2.8 G SSM II features a clear plastic windows over the distance scale. 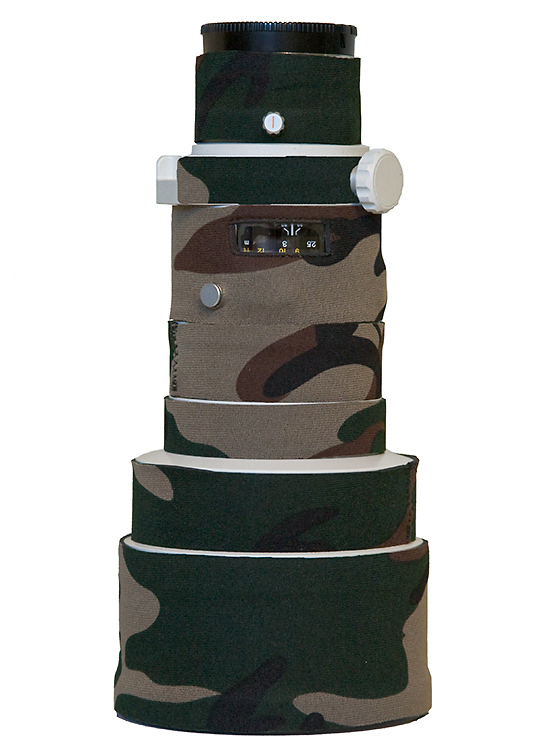 The kit comes with 2 additional pieces for when the lens is used with the rotating tripod collar- not seen in the picture. LensCoat® Sony 70-400 f4/5.6 telephoto lens cover offers your valuable equipment some protection from scrapes and bumps, preserving its resale value. It also helps break up the shape of your lens, making it less noticeable to wildlife. The LensCoat® Sony 70-400 f4/5.6 features a clear plastic windows over the auto focus controls and also the distance scale. A small hole on the last segment lines up with the red dot indicator, making it easy to quickly line up your lens with camera mount even with the cover installed. LensCoat® Sony 100-400 f4/5.6 GM telephoto lens cover offers your valuable equipment some protection from scrapes and bumps, preserving its resale value. It also helps break up the shape of your lens, making it less noticeable to wildlife. 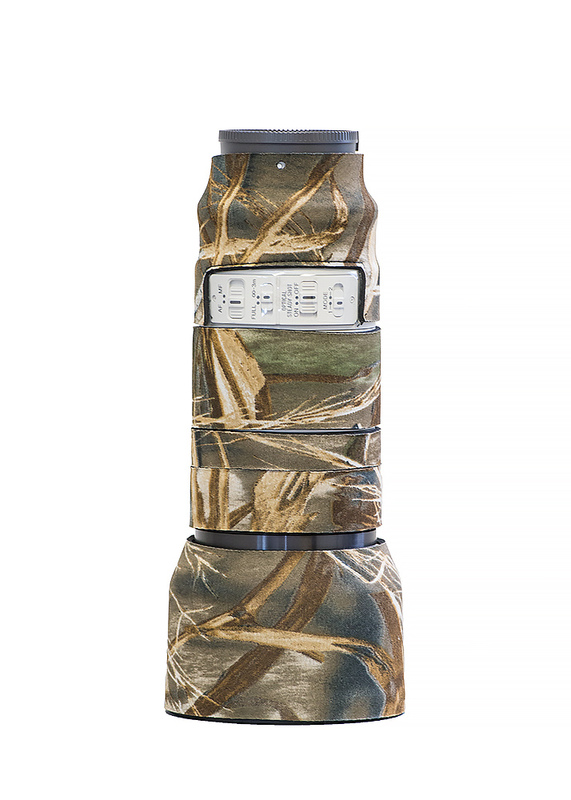 The LensCoat® Sony 100-400 f4/5.6 features a clear plastic windows over the AF/OS controls. 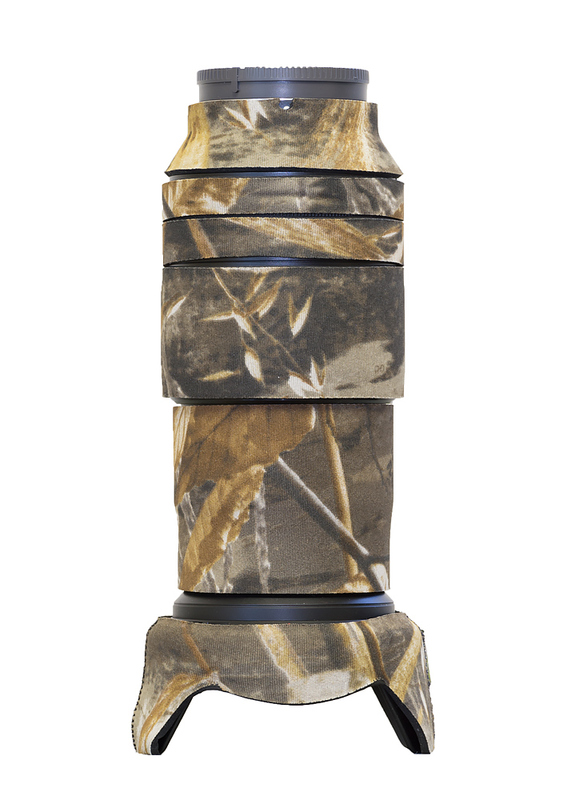 LensCoat® 16-35mm telephoto lens cover offers your valuable equipment some protection from scrapes and bumps, preserving its resale value. It also helps break up the shape of your lens, making it less noticeable to wildlife. 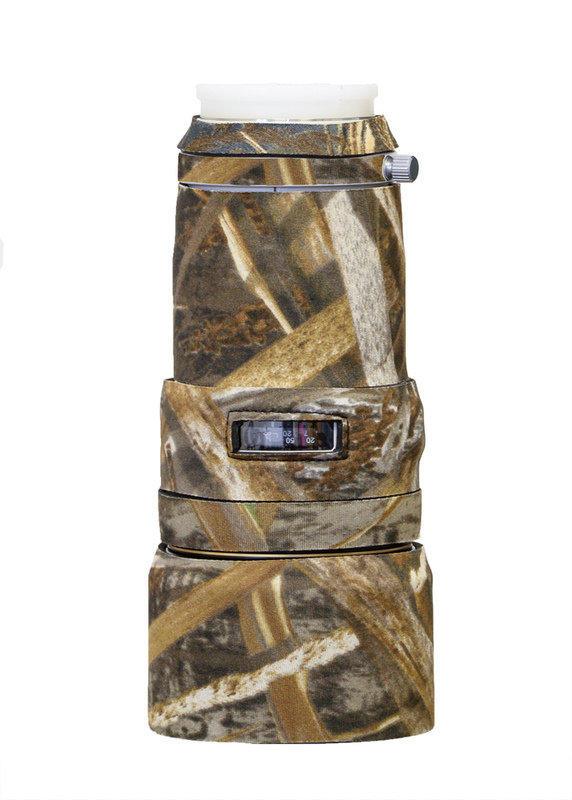 The LensCoat® 16-35mm features a clear plastic windows over the auto focus controls. 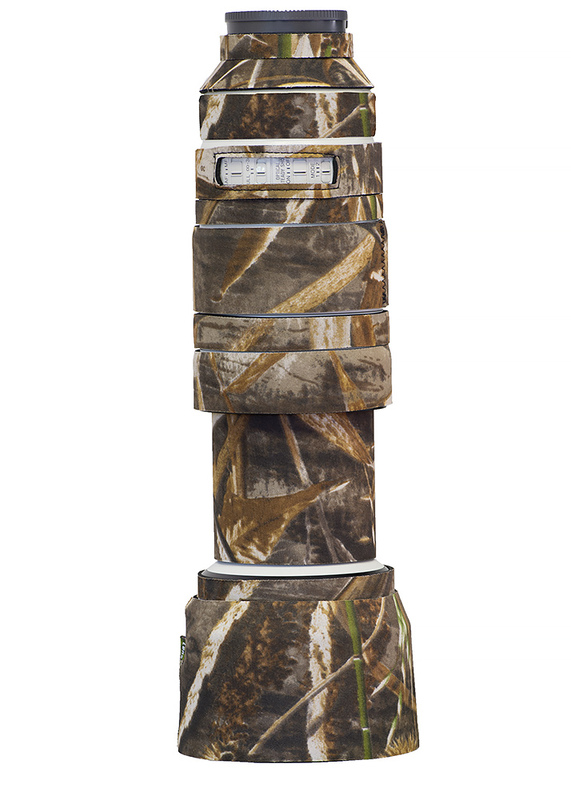 LensCoat® Sony FE 24-240 telephoto lens cover offers your valuable equipment some protection from scrapes and bumps, preserving its resale value. It also helps break up the shape of your lens, making it less noticeable to wildlife. *This cover comes with an optional piece for when the lens is zoomed out to 240mm which can be quickly and easily put on and removed with its Velcro attachment as seen in the picture. 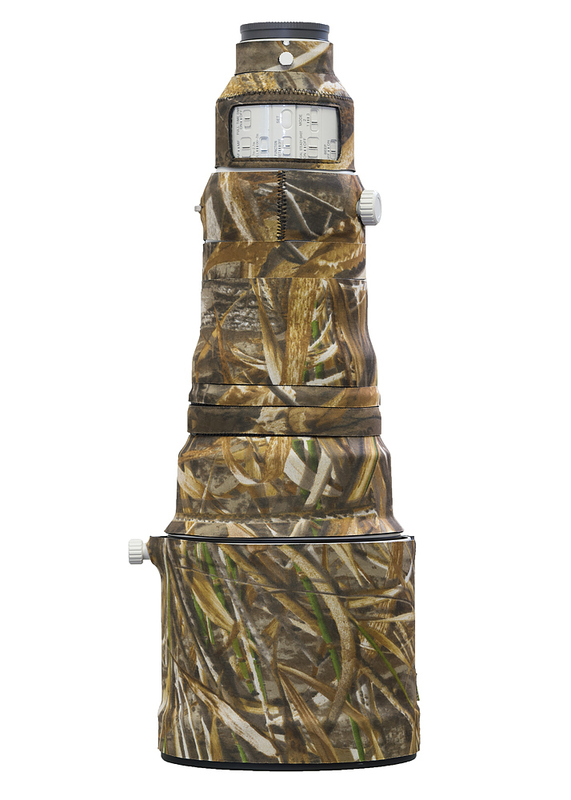 The LensCoat® 24-70 features a clear plastic windows over the auto focus controls. LensCoat® Sony FE 400 f2.8 GM OSS telephoto lens cover offers your valuable equipment some protection from scrapes and bumps, preserving its resale value. It also helps break up the shape of your lens, making it less noticeable to wildlife. The LensCoat® Sony FE 400 f2.8 GM OSS features a clear plastic windows over the AF/OS controls. LensCoat® Sony 70-200mm f/2.8 GM OSS telephoto lens cover offers your valuable equipment some protection from scrapes and bumps, preserving its resale value. It also helps break up the shape of your lens, making it less noticeable to wildlife. The LensCoat® Sony 70-200mm f/2.8 GM OSS features a clear plastic window over the AF/OSS controls. LensCoat® Sony 70-200mm F/4 G OSS telephoto lens cover offers your valuable equipment some protection from scrapes and bumps, preserving its resale value. It also helps break up the shape of your lens, making it less noticeable to wildlife. The LensCoat® Sony 70-200mm F/4 G OSS features a clear plastic windows over the distance scale. LensCoat® Sony FE 70-300mm f/4.5-5.6 G OSS telephoto lens cover offers your valuable equipment some protection from scrapes and bumps, preserving its resale value. It also helps break up the shape of your lens, making it less noticeable to wildlife. The LensCoat® Sony FE 70-300mm f/4.5-5.6 G OSS features a clear plastic window over the AF/MF/SS controls. 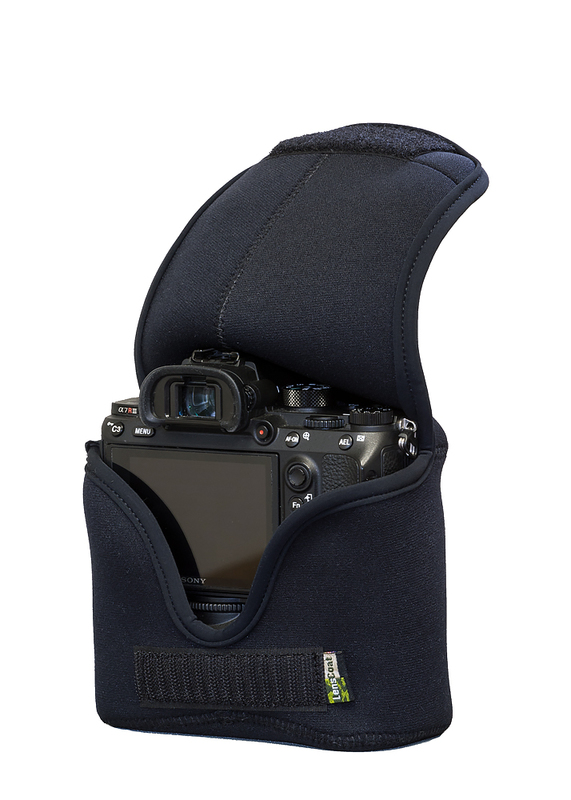 The LensCoat®Extender set includes a cover for the Sony FE 1.4x and 2.x extenders. 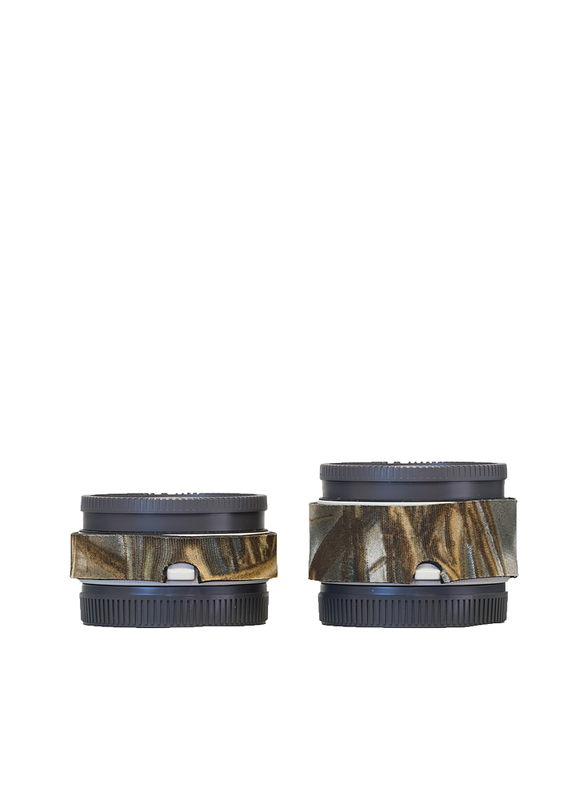 LensCoat® Minolta 300 f2.8 HS APO telephoto lens cover offers your valuable equipment some protection from scrapes and bumps, preserving its resale value. It also helps break up the shape of your lens, making it less noticeable to wildlife. The LensCoat® Minolta 300 f2.8 HS APO features a clear plastic windows over the distance scale. 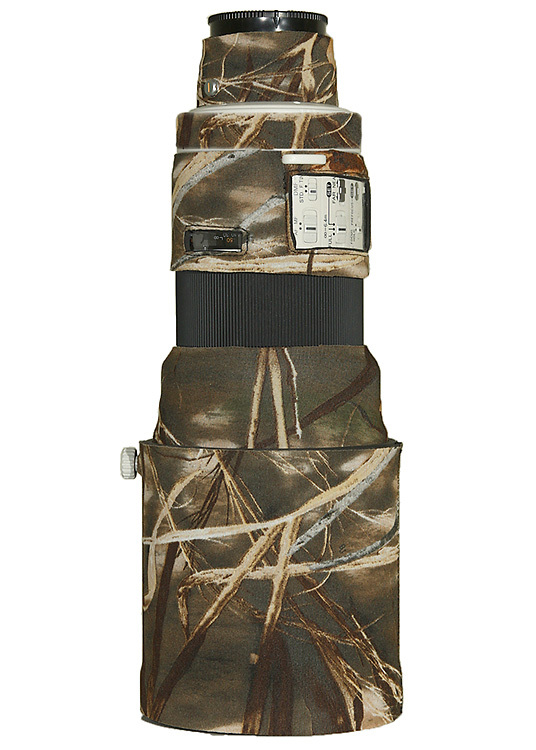 LensCoat® Minolta 300 f4 AF APO telephoto lens cover offers your valuable equipment some protection from scrapes and bumps, preserving its resale value. It also helps break up the shape of your lens, making it less noticeable to wildlife. 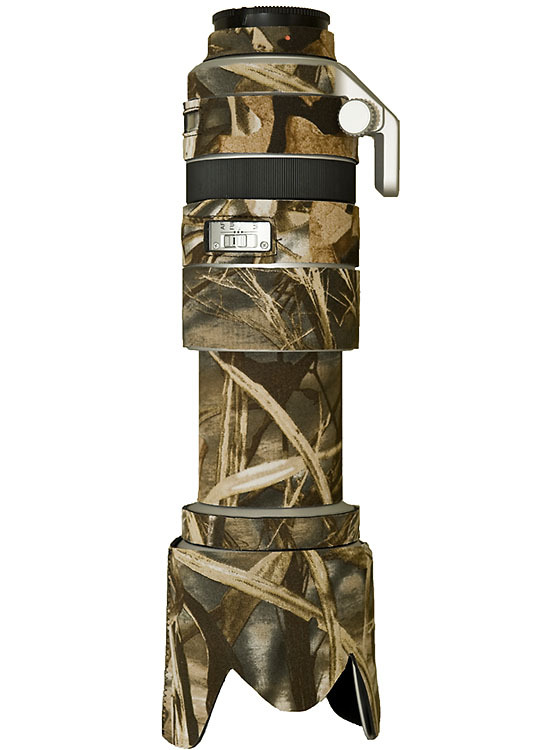 The LensCoat® Minolta 300 f4 AF APO features a clear plastic windows over the distance scale. 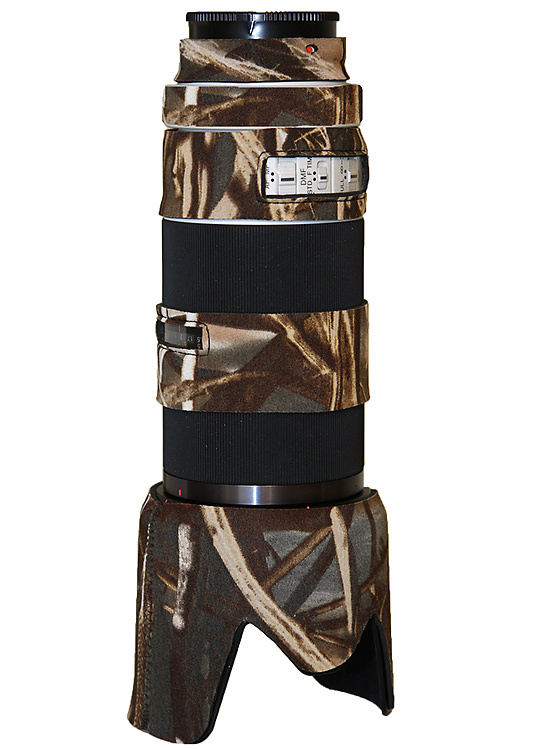 LensCoat® Minolta 400 f4.5 HS APO telephoto lens cover offers your valuable equipment some protection from scrapes and bumps, preserving its resale value. It also helps break up the shape of your lens, making it less noticeable to wildlife. 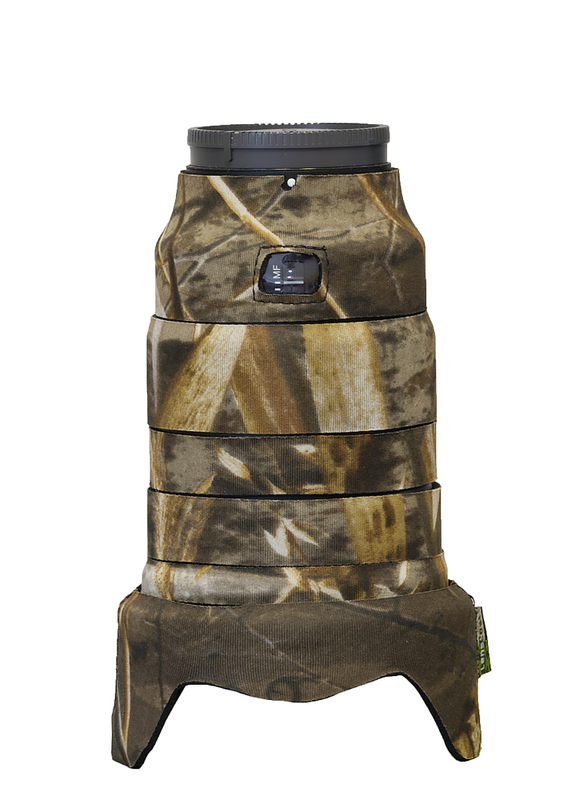 LensCoat® Minolta 600 f4 HS APO telephoto lens cover offers your valuable equipment some protection from scrapes and bumps, preserving its resale value. It also helps break up the shape of your lens, making it less noticeable to wildlife. 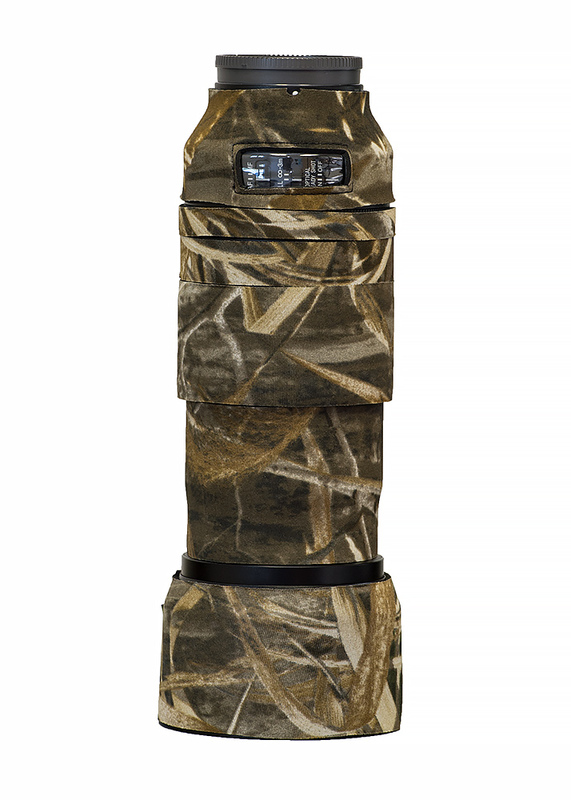 The LensCoat® Minolta 600 f4 HS APO features a clear plastic windows over the distance scale. It also includes an optional piece with Velcro for easy attachment and removal when the lens hood is slid forward. 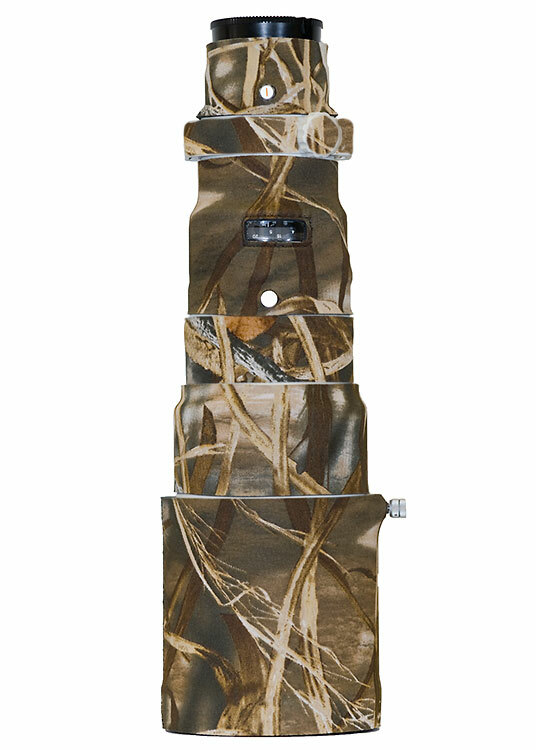 The LensCoat®Extender set includes a cover for the Sony 1.4 and 2.x extenders.